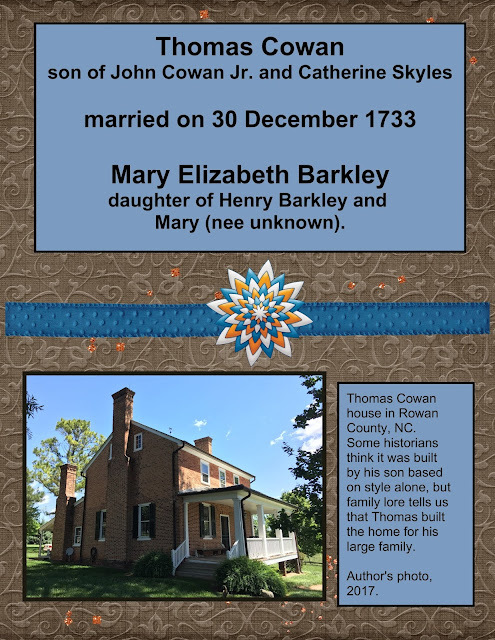 This is a blog about my family history discoveries. I hope to inspire others to research their own families, pass along their stories, and make the world a more connected place to live. Richard L. Kienlen: Famous Pigeon Photographer? Richard L. Kienlen . . .Famous Pigeon Photographer? Researching close family is a strange process. out there just waiting to be discovered. my dad loved to travel. He also loved photography and science. he loved into his career. I once asked him why he chose that career instead of one where he could make more money. He told me that it was more important to enjoy the work you do than to have money. That was such an important lesson, one that I passed on to my children. My girls may never be rich, but they are doing what they enjoy, which makes me happy. My dad would be so proud! On Thanksgiving day, 2014, I lost my dad. Uncle Tom is our official family historian. Some of us in the younger generations have inherited the "genealogy gene" and have done our own research, but Uncle Tom provided us with a head start. I have been able to use his information as hints which have led me to more in-depth information to fill in the gaps. courthouses, and cemeteries. What I didn't get from Uncle Tom were source citations. He may have them, but I have never asked because I enjoy the process of finding things again, for myself. It's like a treasure hunt. Henry Barkley has been a puzzling subject. original record he had found. Some researchers connect Henry Barkley to the Barclay family near Stonehaven, Scotland through the Robert married to Margaret. location as other Scots and Scots-Irish. Also, he was Presbyterian. "Man Met at Dog Show Led Her a Dog's Life"
John B. Kienlen, was my Great Great Uncle. He was born in St. Louis on 19 February 1866 to Alexander J. Kienlen and Julia Brazeau. It's strange to think about how long ago he was born because my dad knew him. He told me he was a real estate agent, and he lived in a fancy apartment in the Central West End. That's all I really knew about him until I began searching newspapers for my maiden surname, Kienlen. newspapers tell the long but entertaining tale. who is #12 on an ancestor chart. This is your mother's father's father. I don't know much about my great grandfather, Frank Aden, but that's okay. It reminds me that I need to call my Uncle Tom to get some stories out of him. Anyone who knows Uncle Tom knows I'll have no problems doing this! I come from what is considered an average-sized family. I have two sisters. I only have cousins on my mom's side. I remember spending time with my cousins growing up, and we were all about the same age, or I should say most of us were born within the same decade, except the youngest who still likes to remind us he is the youngest (You know who you are!). My mom's family was a bit different. I always thought it was funny that she was the same age as her Uncle Ray. They graduated from high school together. I recently learned that she was the Maid of Honor at her Aunt Martha's wedding. There is a lot of overlap in large families, and relationships were not always what we expect them to be based on today's perspective. 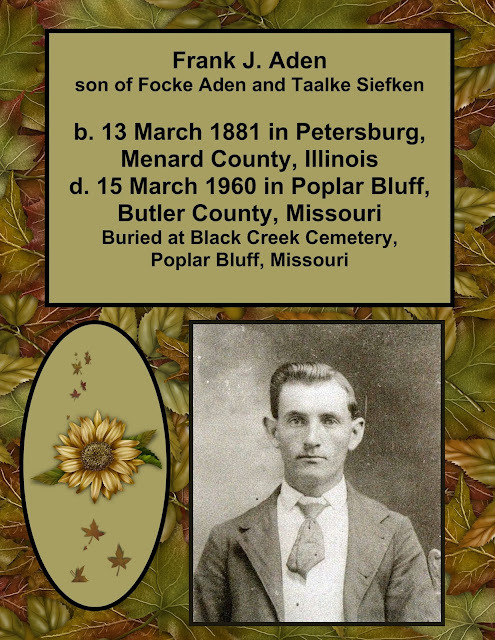 "Uncle Joey"52 Ancestors in 52 WeeksWeek 10 Theme: Bachelor UncleJoseph Patrick Kister, Jr.
Joseph, or "Joey" as we called him, was my husband's brother. There would eventually be four boys in the family, and Joey was the second. Our oldest daughter Jennifer loved her Uncle Joey. I remember when we asked him to be her Godfather. He looked so happy and proud! © 2014-2019 Leslie D. Rigsby, All Rights Reserved.